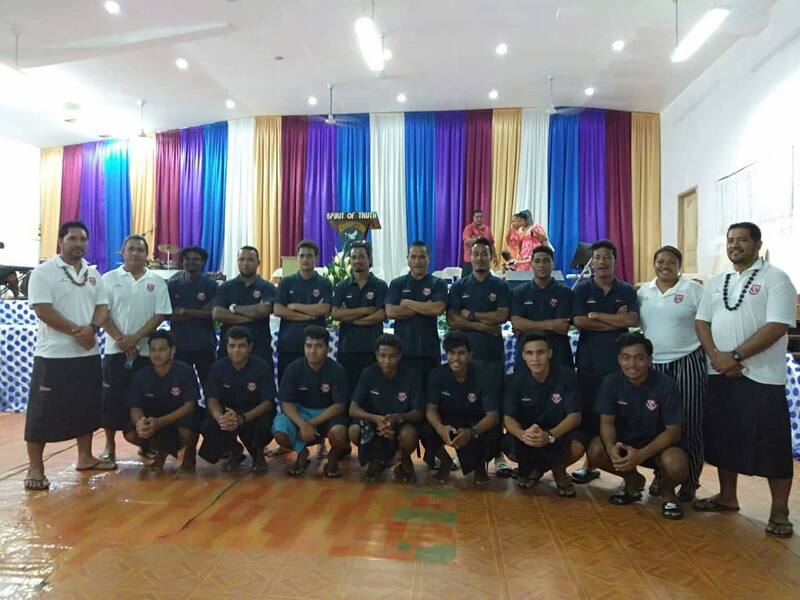 Samoa Football > News > OFC Champions League Preliminary > Believe to achieve, Kiwi FC is back! After a 2 year absence from the OFC Champions League, the Kiwi Football Club are busy preparing for first of qualifying for this competition. 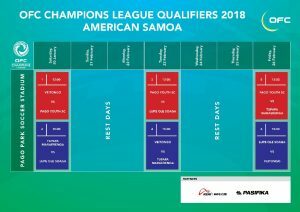 The qualifying stage of the champions league is schedule to kick off on the 26th January to the 1st February in the Cook Islands. 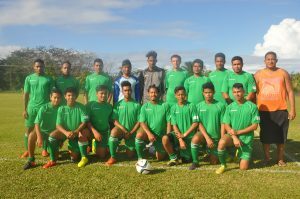 Kiwi Coach Martin Tamasese acknowledges that it’s going to be a challenging tournament especially since their opening match is against Tupapa FC the Cook Islands National Champions. The 2018 FFS National League champions are not new to the region’s club championships. They competed in it as recently as 2013 & 2016 and on both occasions they won the Preliminary qualifying stage, so they are confident of progressing again this year. 20 players and 3 management staff have been selected to travel for this tournament. The team is scheduled to depart the country tonight.